"I'm less exhausted after a tour of the Matterhorn than I am after spending the day with my three kids." Over 100 years ago, pioneers built the Gotthard Tunnel near the village of Göschenen. At the time it was the longest tunnel in the world. 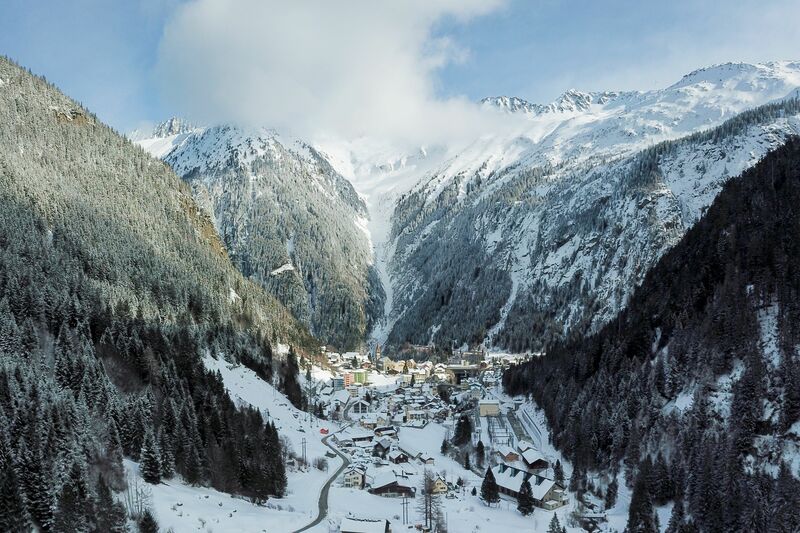 Situated in the legendary Gotthard massif 1,111m above sea-level, and with 1,315 inhabitants, Göschenen is known as the Gotthard Tunnel village. It was through this historic spot that the arduous route south to the European transalpine axis was developed. 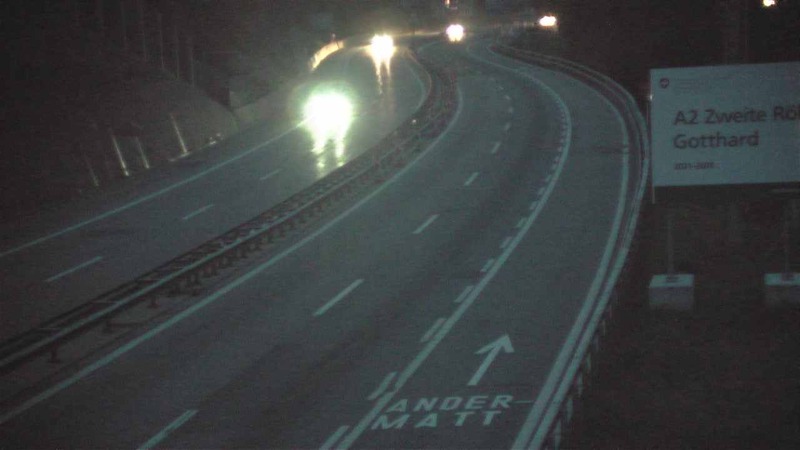 Thanks to the efforts of courageous pioneers, the Schöllenen Gorge and Gotthard Pass were opened up as far as the tunnel, which then made the onward journey both easier and shorter. This north-south connection was vital, not just for Switzerland but for the whole of Europe. The Gotthard Tunnel, then the longest in the world, was opened in 1882. The Gotthardtunneldorf Göschenen tour focus on the history of this pioneering achievement and takes you through the village itself, which existed long before the tunnel. Its name was first recorded in 1290, just one year before the Rütli Oath that marked the founding of the Swiss Federation. 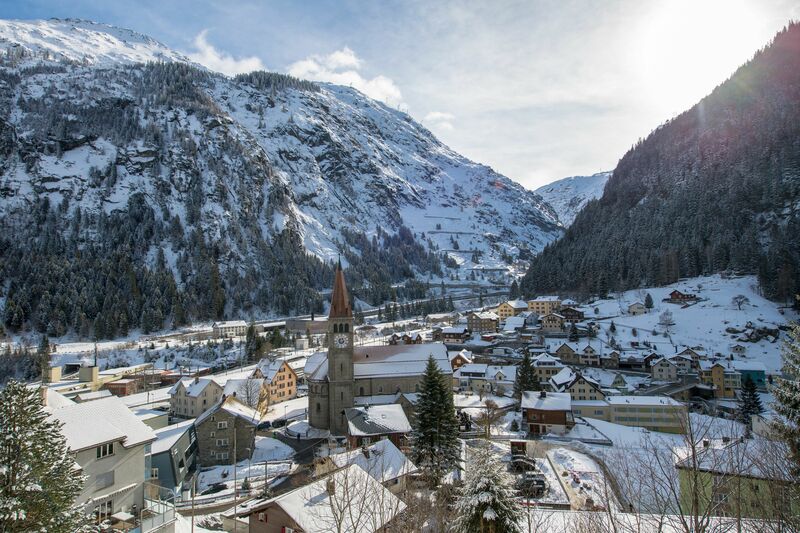 Thanks to its strategic location as the gateway to the Gotthard Pass, traders, mercenaries and travellers passed through the village in their thousands every year. The Zollbrücke, or Customs Bridge, is the last vestige of the Säumerzeit, or traders' era. Tolls were collected here up until the 19th century. During the era of horse-drawn coaches, which passed through Göschenen on their way to Andermatt, Hospental and the Gotthard Pass itself, the sound of the posthorn could regularly be heard echoing between the cavernous mountain walls. Even the devil is said to have left his mark here. The Teufelsstein, or Devil's Rock, can be seen at the edge of the village implanted with the flags of the Swiss Federation and the Canton of Uri. According to legend, the devil wanted to destroy the bridge in the Schöllenen Gorge after the locals had outsmarted him. He was thwarted when an old woman scored a cross in the rock that the devil intended to throw. The rock missed the bridge and landed in the valley. But Göschenen offers much more than history and legend. The idyllic Göscheneralp boasts hiking trails winding through the mountains, while the reservoir and damn combine natural beauty with impressive feats of engineering. In winter, the snowy landscape is ideal for exploring on skis.